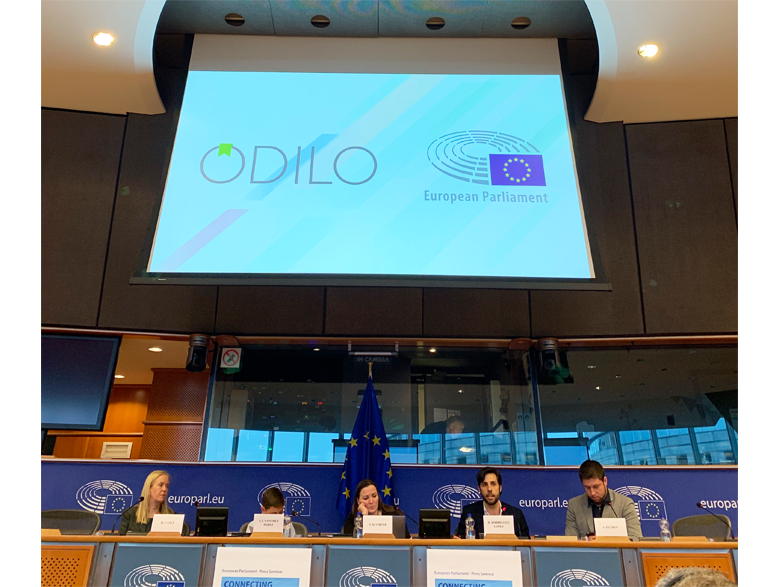 On February 6, 2019, the European Parliament in Brussels hosted a special session discussing and showcasing proven solutions designed to create a Digital Single Market in Europe. 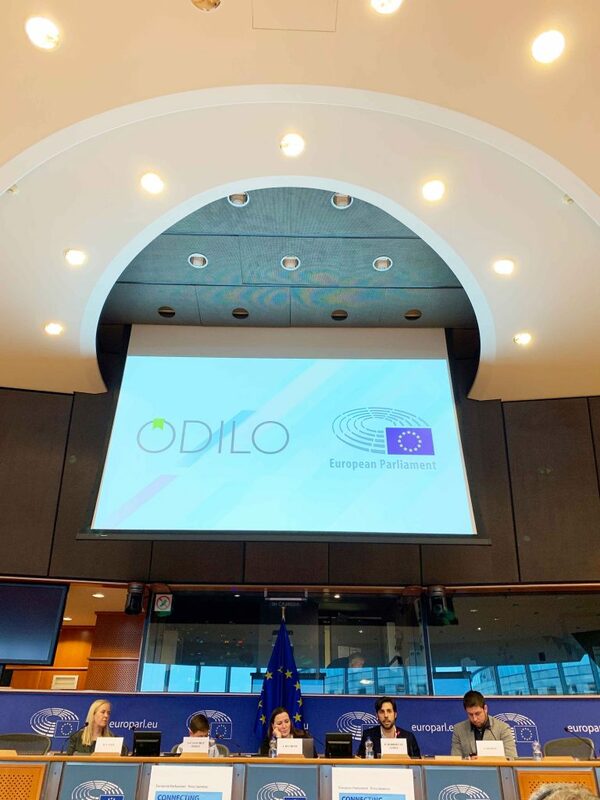 ODILO was handpicked out of thousands of projects funded successfully realized with EU funds from the last years, and recognized as a true categorical leader that is creating real impact in education and general welfare for the European community. 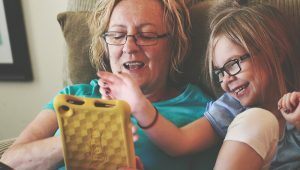 The company’s success is underpinned by its distinctive offering of “intelligent digital libraries” and “personalised virtual classrooms” which have been specially designed to improve equity in education and raise literacy and language learning levels in European educational institutions. 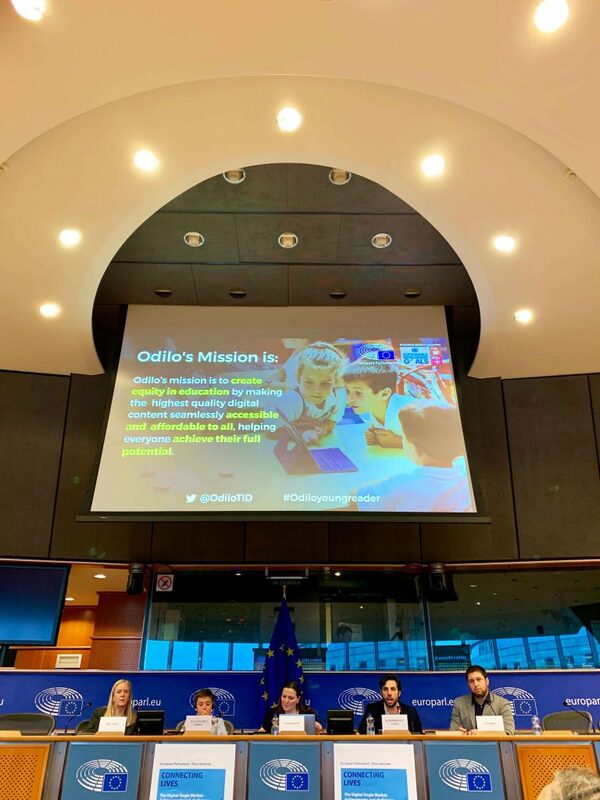 In front of a live audience of politicians and media professionals across 28 EU members, the Chief Executive Officer, Rodrigo Rodriguez, shared the milestones of the company, and the impact it is bringing on families, students and teachers. He presented his vision for the company, consisting of innovating with the use of intelligence data and interactivity, while also recognizing that technology plays a secondary role in helping students, as it is in fact their parents and teachers who lead the learning process. 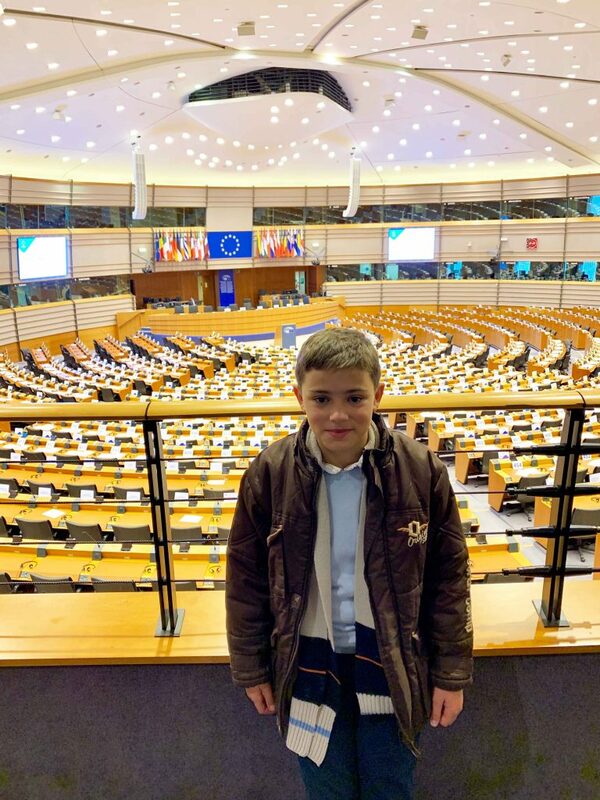 To celebrate this achievement in education, the CEO offered the first “ODILO Young Readers Award” for 2019 to Sergio José Sánchez Pérez – an 11-year old student from CEIP Rodeo de Jerez de los Caballeros school, enrolled in the Librarium program sponsored by the education and workforce body of Council of Extremadura in Spain. 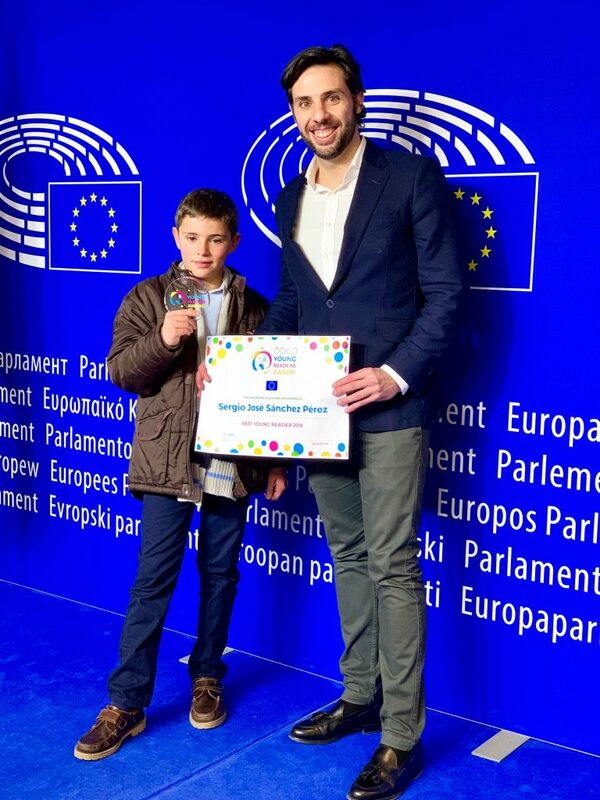 Sergio received this award as he is recognized as “the best ranked reader” in the 9 to 11 years old category from a community of over 100 million of users who access digital content everyday from ODILO solutions through public libraries, schools, companies and organizations in 42 countries, as published at Europapress, Library Technology, Virtual Educa, Economía de Hoy, El Español, El Cultural, El Confidencial, Ondacero, La Vanguardia, and at other international media. 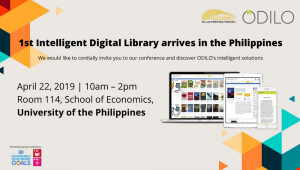 The “Netflix for education” or “Netflix for e-books”, known as ODILO, is the world’s first intelligent digital library (ebooks, audiobooks, videos, magazines, courses, interactive content, etc) which currently has more than 2 million titles from over 5,000 content providers in 42 languages. 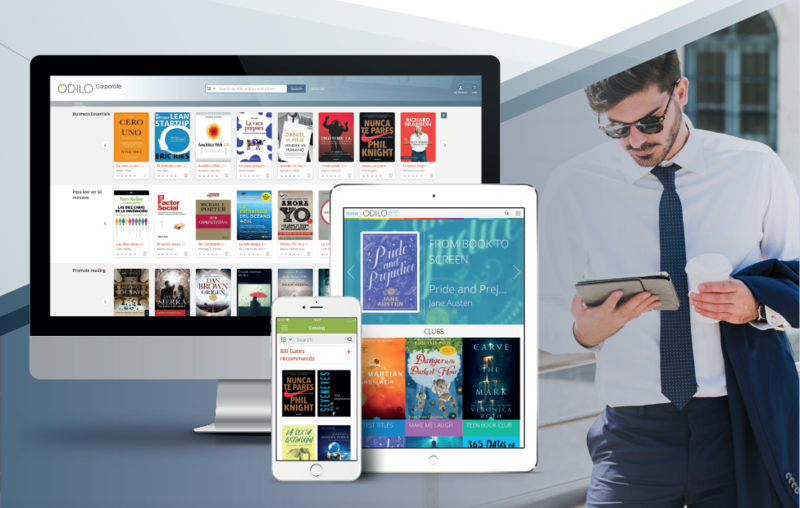 It is the first solution that utilizes intelligent data analysis to personalize and manage reading plans and also improve literacy levels for learners. 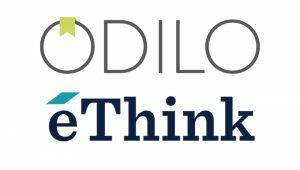 ODILO is used by public libraries, schools, companies, universities and organizations in over 40 countries.